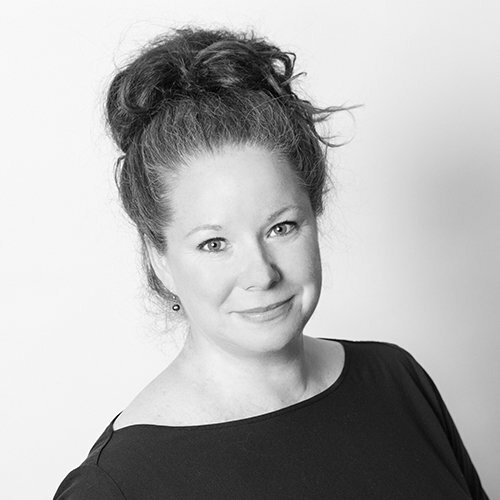 Experience/Connection to AOF: Board Member from August 2017 Kristen is highly experienced and commercially astute Director and Senior Executive with a strong track record of delivering results in challenging and geographically dispersed environments. She has extensive experience in international development through nearly 20 years working in a variety of countries and with multiple clients managing large portfolios (e.g. A$1 billion), oversight of a large regional staff (up to 1,600), financial and risk management, developing strategies, working with key stakeholders, expanding client base and delivering growth. Kristen’s international experiences are an asset to the AOF board of which she is an active member of and has recently taken up the Vice-Chairperson position. Positions held: Extensive governance experience operating in different regulatory environments as a Director of a number of Cardno subsidiaries (Australia, PNG, Indonesia, Philippines, Myanmar). Current Role: Currently Director of Business Fundamentals Australia which aims to help good businesses be better by applying a holistic lens to ensuring the fundamentals of a good business are in place and working together.